The lights are out. The people are gone. Now prepare yourself to travel into a world where toys magically come to life! Become part of the heart-warming story of the Velveteen Rabbit who finds a new home with a young boy named Freddy. The rabbit soon becomes Freddy's favorite toy. Soon he may have the greatest honor—he will be real! But Freddy falls ill. What can a mere toy do? BUNNY shows us all the power of hope and love. It is the story of a young boy and a Velveteen Rabbit, who after saving a boy from illness, is carelessly discarded. 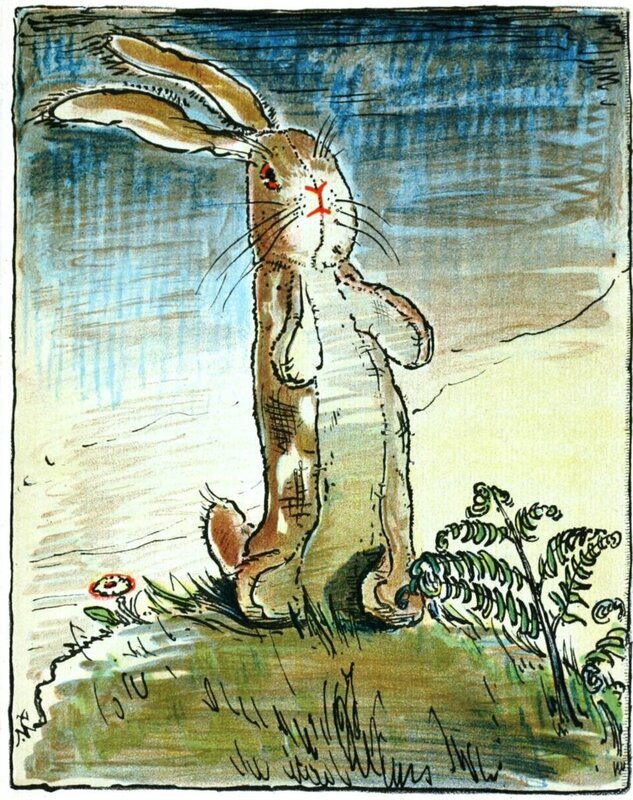 But the spirit who takes care of all toys has seen the great heart of the Velveteen Rabbit, and turns the stuffed toy made of cotton and cloth, into a real live rabbit. The songs are short, lively, and easy to learn. The perfect story to share with children of all ages.